R1000 in fuel vouchers to our finalists! 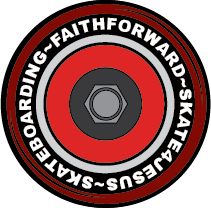 With great expectation we were excited to see if any of the top skaters from the surrounding towns would pull through for our event. We know the R5k prize money would appeal to skaters out there and with them being here it would definitely bring some competition for our local guys. 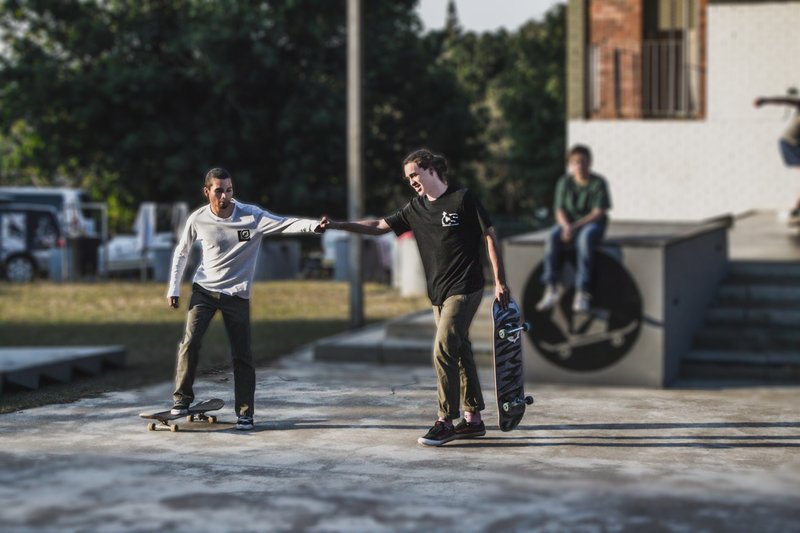 Are Nelspruit skaters any good? 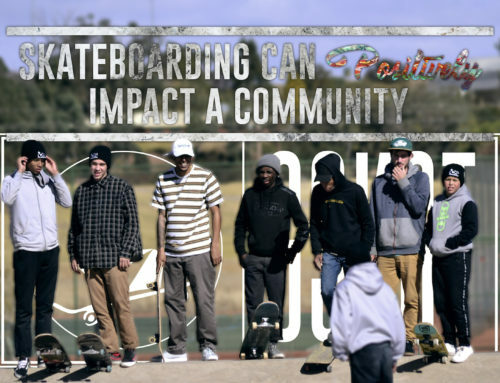 – I’m sure the skaters from Jozi and local surrounding towns have asked that question. By the way, our skaters definitely have what it takes to compete. To our surprise we did get some sick skaters from far and wide come and join in on the action. We were so stoked to see the dudes from Skate Wasted in Johannesburg show up – such good oaks – Kelvin Vosloo and Taylor Sturgess. We also had the Maputo skaters down from Mozambique with the first appearance from 14 year old Silvio. Big thanks to Fransisco who organised for the two of them to come down for the weekend’s skate competition. We then had a new first time appearance from Theo Setsetse from Botswana. 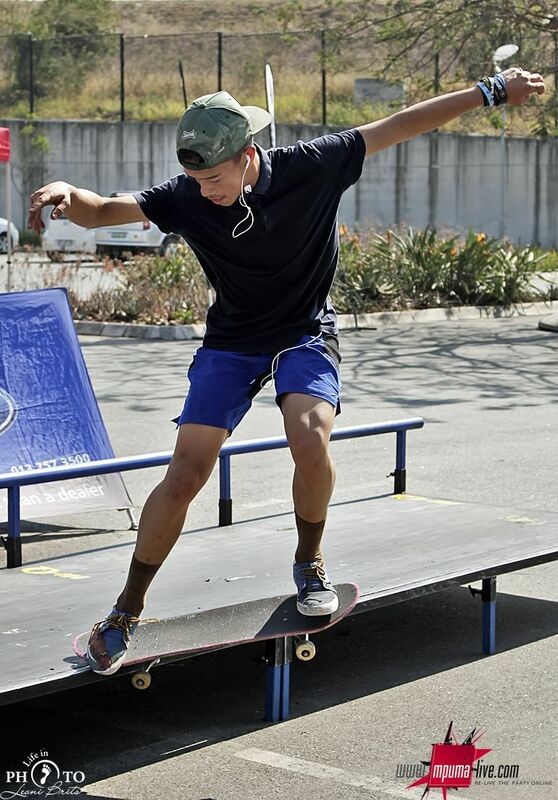 What a good skater! We also had most of our locals show up all amped for a chance at the prize money. The excitement for the day was on a big high with such sick competition in our midst. By watching the guys in the pre-comp warm-ups we knew the comp was gonna be fire! We had 30+ skaters for the day, broken up between groms and an open division. Normally the groms are just as full up in numbers as the older skaters but with it being the end of the year and with most parents being busy we had a smaller group at this comp with 6 groms taking part. It was good to see two new groms, Boy Boy and Carlo, on the day, who had only been skating for 2 weeks. 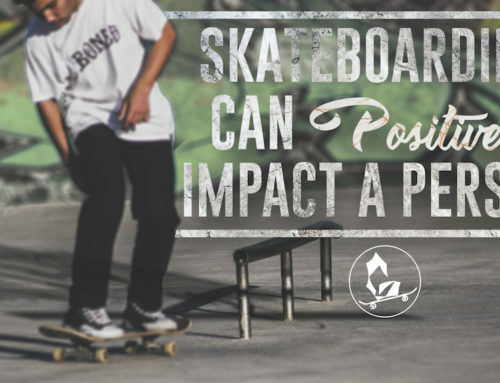 We are so happy to see them getting on board with the skate scene. I must say young Silvio from Mozambique (14yrs) was thrashing hard amongst the 17-20+ year old dudes! This kid was bringing the fire – we were very impressed! We know that he is an up-and-comer in the Africa Skate scene for sure. Also, Theo Sesetse from Botswana pulled in out of the blue and started ripping up the park. This homie put the local dudes on edge for sure! As usual we had our skate clinic for those who would like to learn a new trick or two and as usual the master of teaching, Kelvin Vosloo, helped our groms out and showed them how to Kick Flip. These young dudes are getting good so quickly! I must say this year’s crowd support at I’Langa Mall was phenomenal! Our spectators created such an atmosphere for the skaters taking part. They were amping the skaters up as they got behind their favourites and this just added to the event. 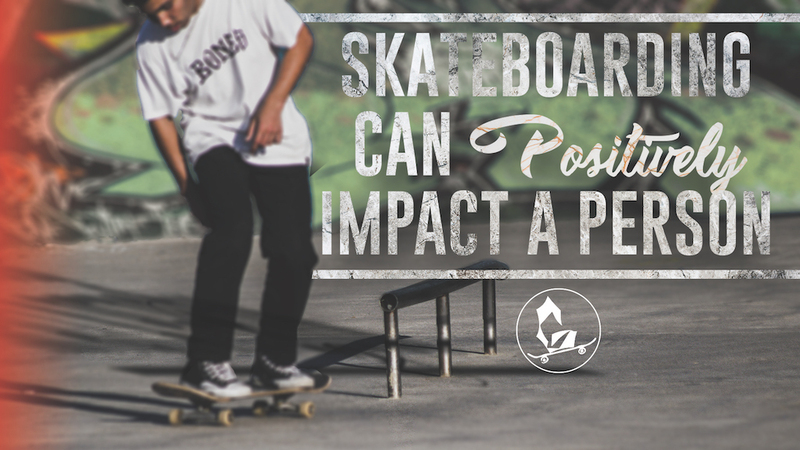 Knowing that they’ve got the crowd backing them always makes the skaters shred even harder! The comp got started with 19 skaters in the open division with six heats of three skaters in each heat in a Jam Competition. From the first round 12 skaters went through to the next round and this broke it down to the top skaters there that day. The competition was peaking and the crowds were on the edge of their chairs! 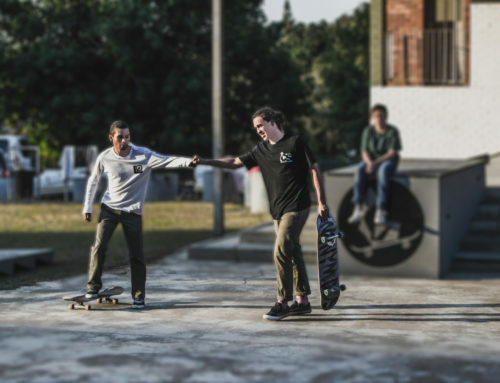 Reminder that we are in Nelspruit so our spectators have never seen such skating before – it was a super hyped moment for these guys! When there are heats where there are three sick skaters battling it out against each other, ripping out trick after trick , it definitely keeps the mood at a tense excitement. When you’ve got guys like Jonathan Liebenberg, Taylor Sturgess and Zandu van Der Westhuizen in a heat together you can only expect great skating. The other paired up guys were Silvio, Kelvin Vosloo and Simon De Goede. Man the crowds were freaking out! One of our local boys, Damian Odendaal, showed up, after being out of the skating scene for around 2 years. He pulled in and shredded that park like he skated yesterday!He was paired up with Reuben Du Pisanie and Theo Setsetse. We’re stoked to have Damian back on board! With all this sick skating going down the judges were tense and focused on the dudes so consistently sticking their tricks. The judges just couldn’t miss anything as it was high action and every bit of score mattered to the skaters. With the final round coming to an end with the winning line up about to appear we finished up with the dudes rocking out a best trick comp. We had Theo Setsetse pulling off a Hard Flip over the park bench, Silvio hitting up the Shuv, Kelvin pulling off the Tre-Flip, Simon doing the Shuv Tail Grab and Taylor finishing it off with a Bs Heel. The winner took home a R500 fuel voucher from our awesome sponsor Milviforce Puma Filling Station. 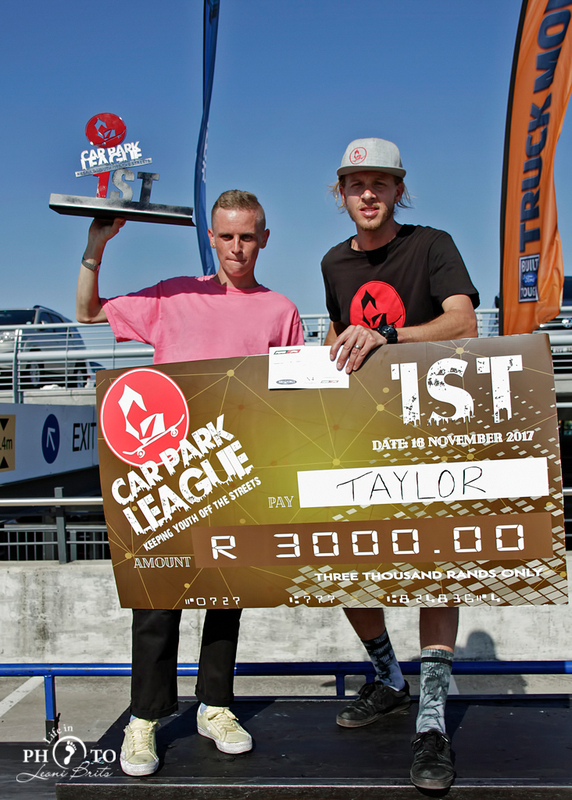 Check out what went down at the final Car Park League this year. The scores were compiled for the consistency of tricks landed, the level of difficulty of the trick landed and the use of park accessories. Taylor Sturgess from the Skate Wasted crew in Jozi. Big shout out to all the skaters who came through for our final Car Park League of the year. 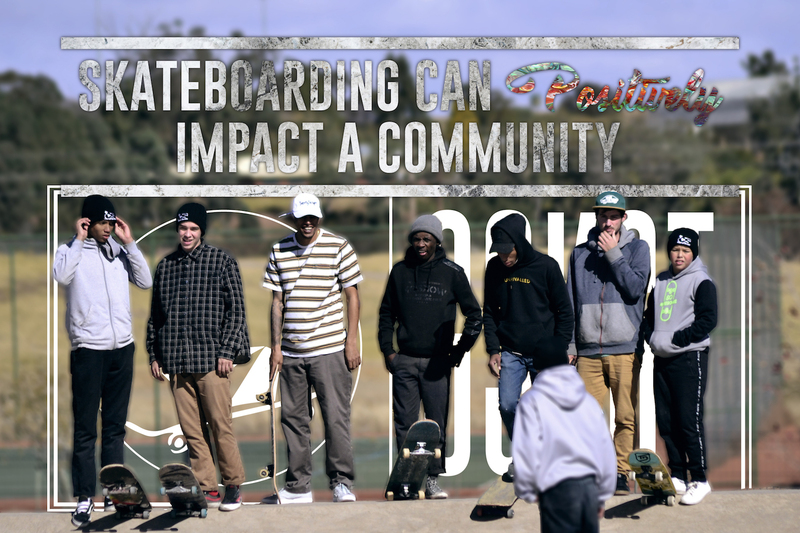 To our sponsors who support the vision of skateboarding in Nelspruit, Mpumalanga, a big thanks to you guys. Much respect to the spectators, we loved your excitement!